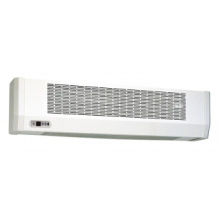 Fan radiators are an excellent space saving solution, should the space you need heating be a little smaller. 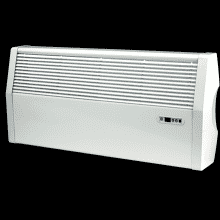 Fan radiators can be discreetly installed under units, leaving more wall space for kitchen or bathroom units and appliances. 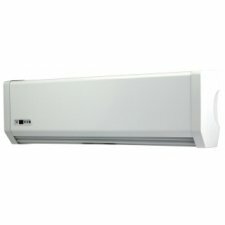 Fan radiators can also make use of dead space in your home, or in spaces that would otherwise not be used, for example above a door. 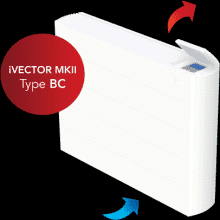 Fan radiators provide rapid heat up times and excellent heating performance for the whole room, so despite their stature they certainly pack a punch in terms of performance. 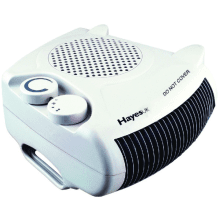 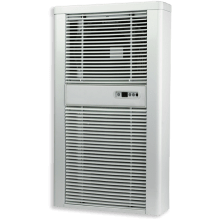 Electric models are also available for properties with no central heating or in areas where no pipework exist, so the fan radiator is a diverse and reliable option for all.